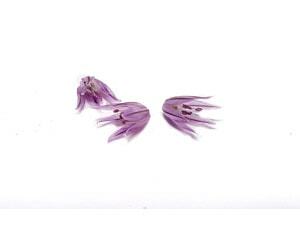 The flower of chives, as the name suggests, blooms from the chives; that ingredient so essential in the kitchen. It also brings that characteristic flavor to culinary creations. Small in size and with a very powerful flavor. Allium schoenoprasum or chives. An essential ingredient in the kitchen, it has always been used and is a culinary product highly valued by chefs for the flavour it gives. 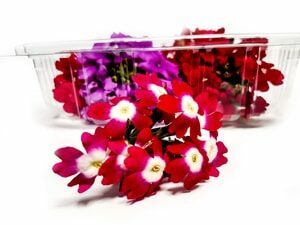 Why not also use its edible flowers? 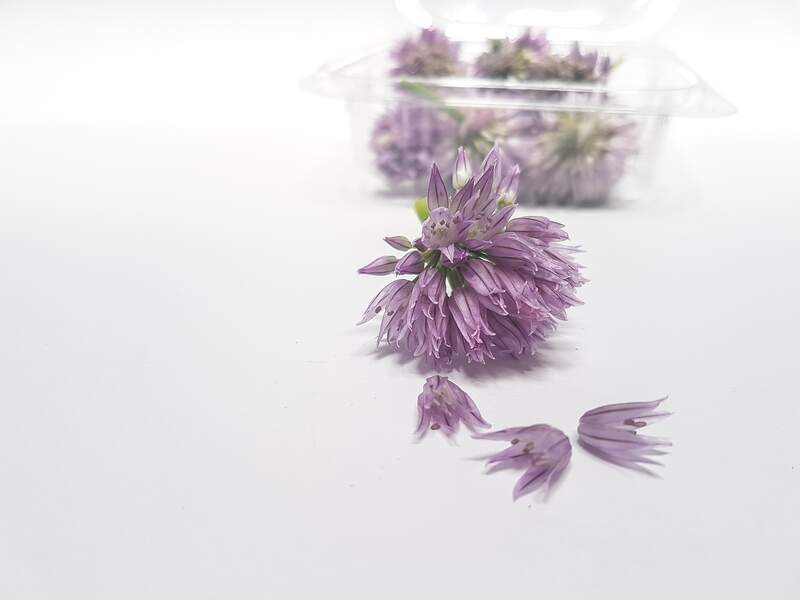 Indeed, the flower of chives is also edible. And it also brings this flavour so characteristic to culinary creations. 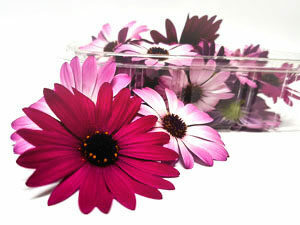 It flowers in the shape of a head that is composed of small flowers with a star shape. 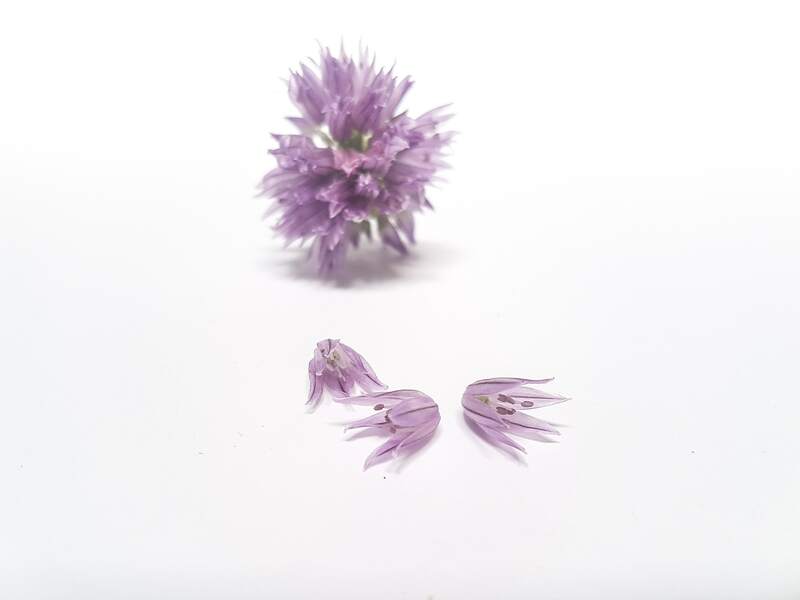 The chive flower is lilac and has a small size. It must be said that it has a similar flavour to onion. 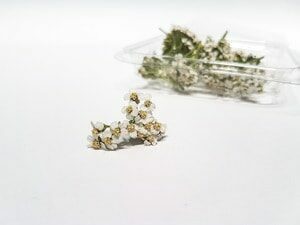 Because of the flavour that this edible flower provides, it should mainly be used in cooking with meats, seafood, salads, stews, soups, gourmet sauces … Obviously with desserts and sweet products it does not join well. 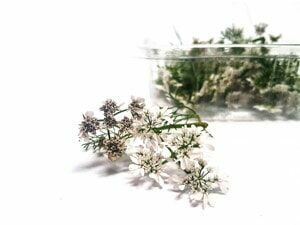 Since the chive flower is of small dimensions, it is perfect to finish a spanish tapa and provide a very powerful flavour. It is very suitable in nephritic colic, kidney and bladder stones.